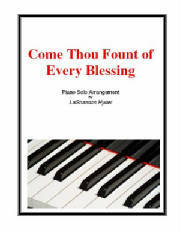 If you wish to carry LaShannon's CDs in your store or wish to order them in larger quantities, please contact us for wholesale pricing. A selection of hymns and gospel songs for solo piano. 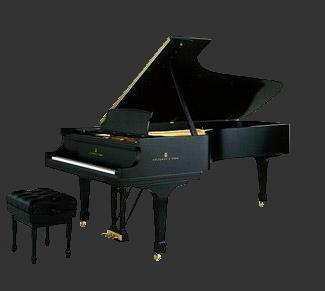 Enjoy the rich relaxing sounds of timeless melodies presented on the grand piano. 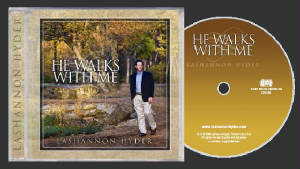 From the Album "He Walks With Me"